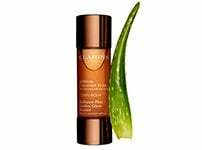 This great eye firming serum is a unique blend of really effective plant extracts that targets the entire eye area. For bright and beautiful eyes all year round, this eye contour cream banishes lines, puffiness and dark circles. An unprecedented study carried out by Clarins Research has demonstrated that the perception of age from the eyes depends on clearly identified signs. 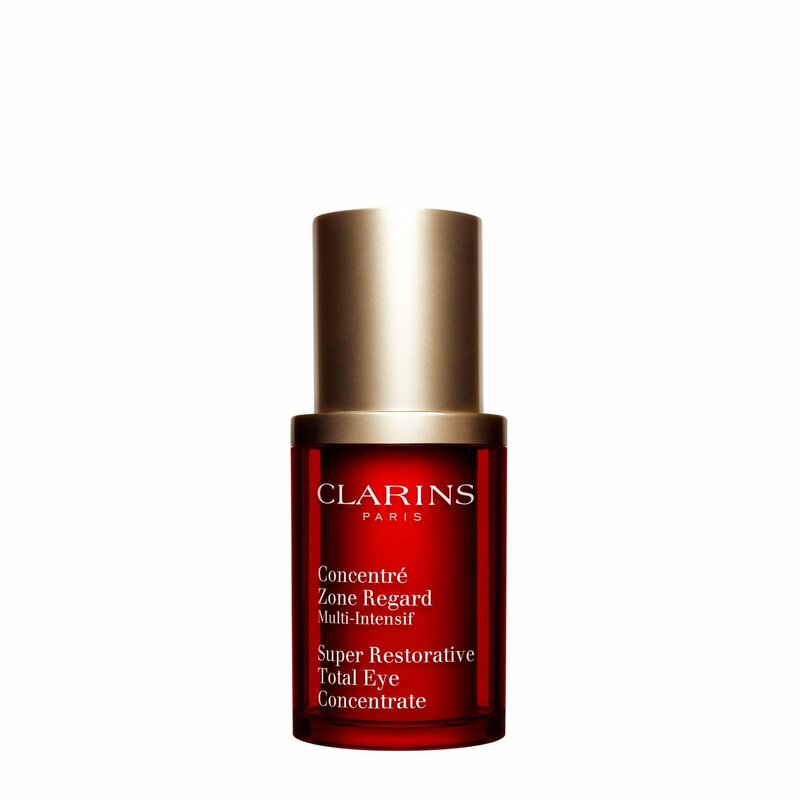 Super Restorative Total Eye Concentrate targets all of these signs from temple to temple. The five visible signs of a youthful eye area are restored. Erases dark circles and puffiness. Rated 2 out of 5 by Abby27 from Limited product in the bottle I have been using this eye cream once a day for nearly 2 months. Despite only using a small amount (less than a pea between both eyes) it has run out. The skin around my eyes feels smooth and moisturised but for the amount you get given the price I don’t think it’s worth it. Perhaps I received a ‘dud’ bottle that was half full of air. 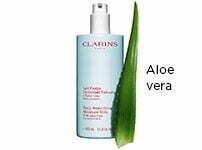 But so far it remains the only clarins product I’m unimpressed with and would not repurchase. Rated 5 out of 5 by Tes78 from Really works! I have used other eye creams in the past but until now none have worked. This does and you’ll notice it in the first day or so. I love it, it has taken my eye puffiness down so much. If your not sure on the high price, get a sample with a different order and see what you think. Rated 5 out of 5 by Jules17 from Fantastic Eye Cream - Most effective I've used I bought this after trying a sample and being so impressed with the results achieved after just s few days. The first thing I noticed was a massive improvement in the puffiness in the under eye area. 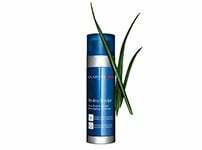 I was really just so amazed each day when I looked in the mirror to see the noticeable effects of this cream.I have now been using this product for around six months and can see such a difference. The puffiness has almost gone entirely , fine lines have diminished and the whole eye area looks much brighter. The skin tone under my eyes has also improved seems more hydrated. There hasn't been much difference in my deeper lines, but hey, you can't have everything. A really excellent product. Rated 1 out of 5 by Roco from Fragrance too strong This eye cream has a very nice but strong scent and if you have sensitive eyes as I do it can be an issue, Im unable to use it for this reason alone - PLEASE BRING BACK THE EYE REVIVE BEAUTY FLASH CREAM - it was loads better and clarins easily could have charged double for that wonderful product and I would have continued to purchase it. Rated 5 out of 5 by Joana from Finally something that worked in my fine lines!! I can't describe how happy I am for finding this cream! I wish I would've taken photos of the before and after. I am 25 years old. I've been using khiels midnight recovery for 4 months and it did nothing for me. In a week or even less using this cream I can see a huge different, the lines underneath my eyes are 70% better, not even joking. It really did the job for me! I don't have much puffiness or heavy dark circles going on, but I do have too many fine lines that are quite deep for someone of my age. But honestly, this cream made miracles for me and I am so happy to see how my fine lines are disappearing. Its a huge improvement and definitely solved my trauma when a saleswoman at Sephora told me I had awful fine lines for my age. And if a cream that you have used or tried didn't do the trick for you, this one might!! Thank you clarins!! Rated 5 out of 5 by Bootsie from Best I've tried! I started using this eye cream many years ago now. I was persuaded by my local Spa to try another make. This I did - but wished I hadn't! 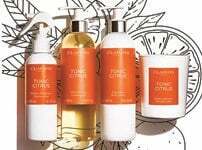 This Clarins one far exceeds any other. I love it.